Keeping your vehicle well-maintained, whatever type or model it may be, is crucial if only for the fact that this is what gets you from Point A to Point B. As your main mode of transport, it’s only right that you take good care of it so you can also ensure your safety on the road. Not all cars are created equal, though, and some may require a different kind of handling than the others. Especially if you have a luxury car, you should pay close attention to what kind of parts it needs, and the care that you give it. Here are some tips to help you with this task. If you’re driving a luxury car, then most likely it’s going to be upholstered in leather. You can’t just use any regular cleaning agent for that because it might make things worse. 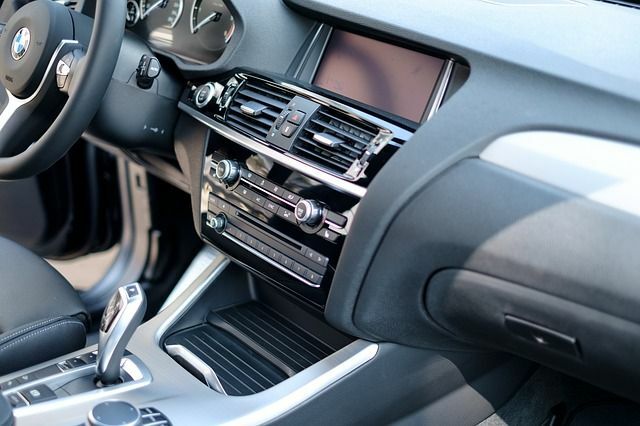 And because your car’s interior makes up such an important aspect of the whole riding experience, it’s only proper that you use only the best products for it. Understandably, you may be wary about taking on the chore, especially if you have no real experience handling and cleaning leather. In which case, you should consider leaving your car service in the hands of the pros. You want your car to keep turning heads everywhere you go with its stylish design and attention-grabbing colours. The daily travel and regular wear and tear, especially with the changing weather, can dull its shine. Keep it looking spotless and fresh not only with good ol’ car wash, but also with special wax and paint protection. With luxury cars, their paint job usually requires a lot more meticulous type of care for maintenance. Can you imagine just how much more it’ll cost you to get a scratched paint job for a luxury car fixed? If only for that, you should have an idea of just how precious a luxury car’s paint job is—some even have diamond gloss on them! What makes your luxury car top of the line is not just its looks but also its performance. Engine power is crucial to having a good quality vehicle, and this necessitates good quality maintenance. Don’t risk it by taking on a DIY task, especially if auto-mechanics aren’t really in your list of skill sets. It would be best for you to leave it in the hands of professionals used to dealing with luxury vehicles on the Sunshine Coast, such as the team at SVS Autocare, who is experienced in providing luxury car care, like BMW service and others. Car Care Tips for Luxury Car Owners. Ziebart.com. Top Ten Car Care Tips. KBB.com.